Court systems vary from state to state, and each is a little different. Texas has both state and federal courts, each with three levels: trial, appellate and supreme. Trial: Local courts in Texas have limited jurisdiction and oversee the majority of legal matters in the state. They are comprised of Municipal Courts, Justice Courts, County-Level Courts and District Courts. State Appellate: If a person is unhappy with the outcome of a trial case, he or she can appeal it to one of Texas’ 14 state appellate courts. The appellate court reviews the trial court's work and decides whether to consider the appeal. The Texas Supreme Courts also hear cases appealed from the federal Fifth Circuit courts. To be eligible for admission to the bar of the Southern District of Texas Federal Court, an attorney must not only hold the appropriate licenses, submit an application and pay a fee — but is also required to attend a workshop held by the court. Texas is part of the Fifth Circuit Court of Appeals, which hears all appeals from these four federal district courts. If a party is unhappy with the appellate court’s decision, an appeal may be filed with the U.S. Supreme Court, the Texas Supreme Court, or the Texas Court of Criminal Appeals. 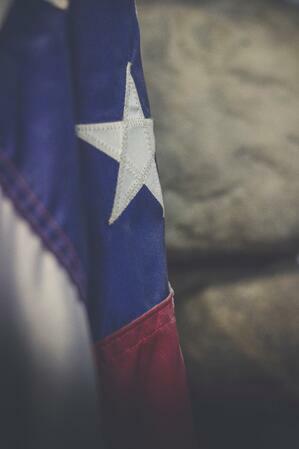 When you’re trying to navigate the complexity of the Texas court system, you want an attorney by your side who is licensed to practice in all the local, county and state trial and appellate courts, as well as one who is admitted to the United States Federal Courts in Texas. In the Houston area, Tough Law Firm is served by the United States District Courts for the Southern District of Texas, and managing attorney Bruce Tough is admitted to every U.S. District Court in Texas.